How Bybit ensure the fund safety of clients' deposit? Can I change my email/mobile number after registration? How to change the registered phone number? What should I do if I suspect my account has unauthorized login? How do I identify a spoofed URL pretending to be Bybit? How do I tell if the email is from Bybit or a phishing email? For marketing proposals, you may email to marketing@bybit.com with your contact details. For quant traders, to become an affiliate or integration broker, you may email to IB@bybit.com with your contact details. Our staff will contact you at the earliest possible opportunity. 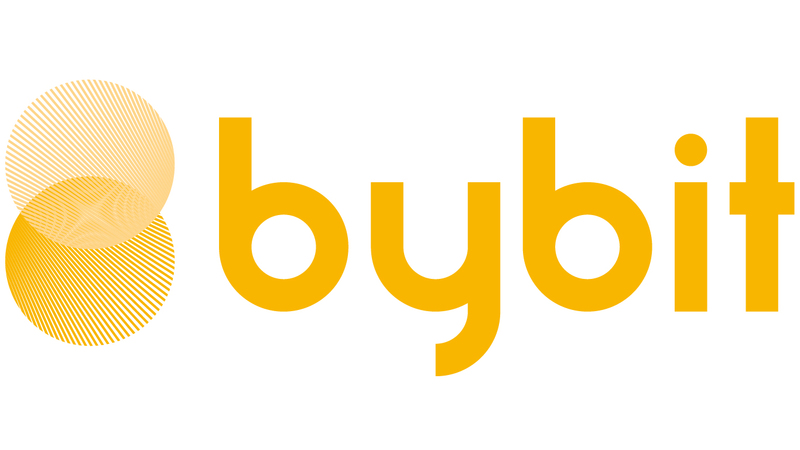 Moreover, Bybit provides a 24X7 online customer support and email ticketing support system. You may click on the "Chat" icon located on the bottom right or send an email to support@bybit.com for assistance. What are the trading fees like on Bybit? How to earn commission by referring Bybit or being an affiliate(IB)?